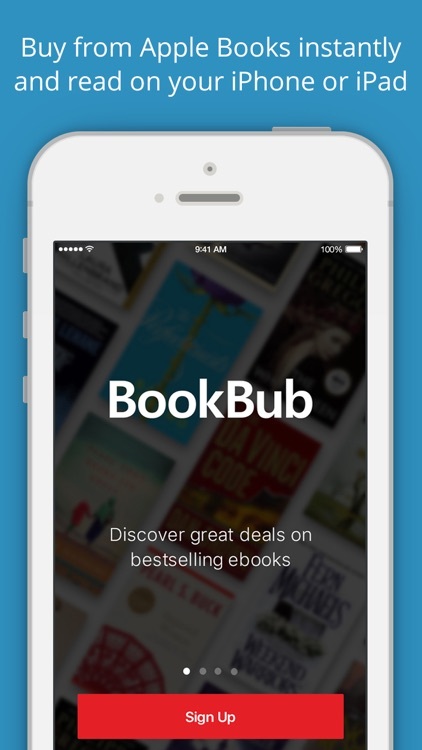 As seen in The New York Times, The Wall Street Journal, Forbes, Lifehacker, and more! 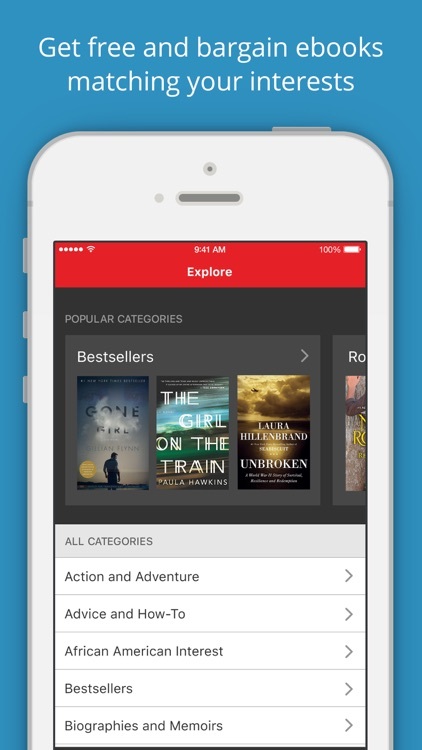 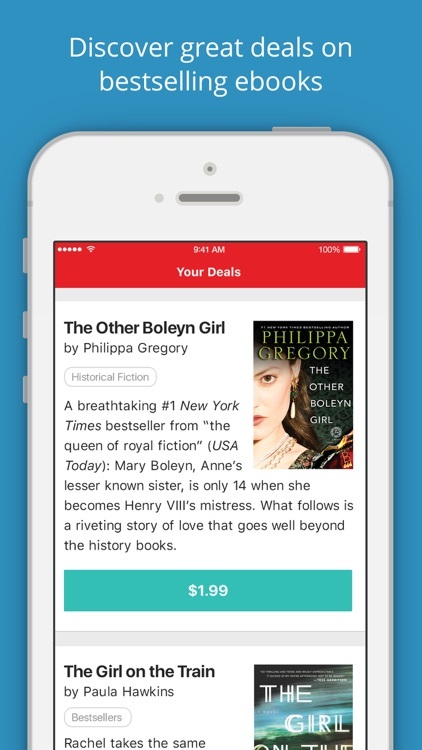 BookBub helps you discover great deals on bestselling ebooks. 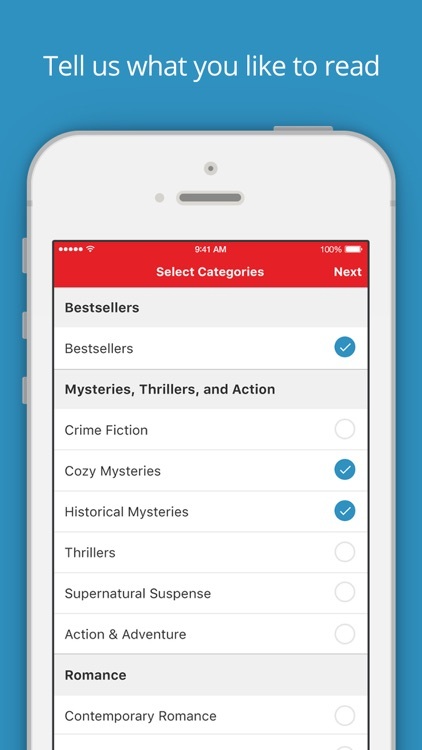 Millions of happy readers use BookBub to find the best free and deeply discounted books matching their interests. 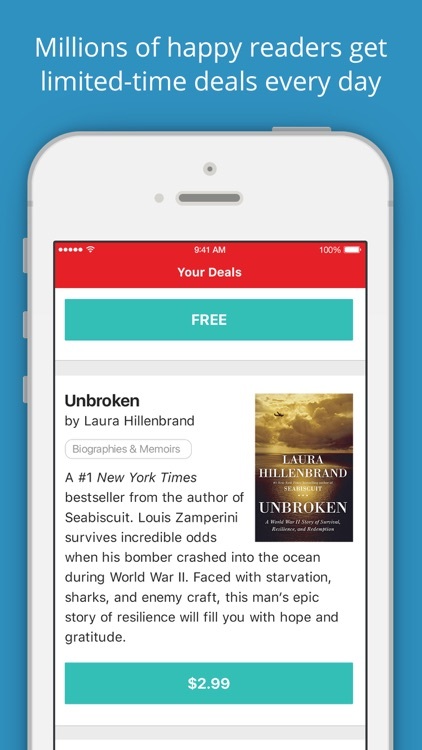 It's free to join, and each day we'll show you new limited-time deals in your favorite genres. 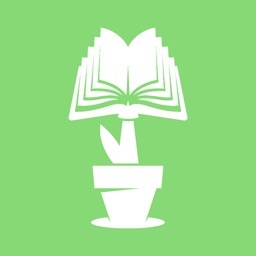 Have questions or feedback? 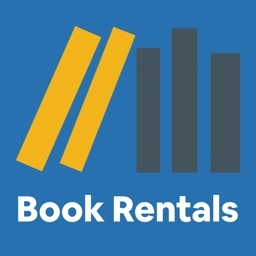 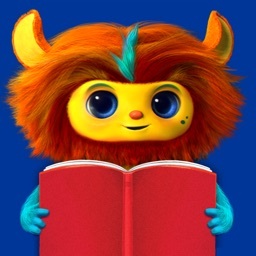 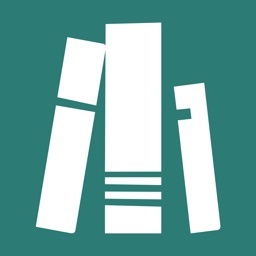 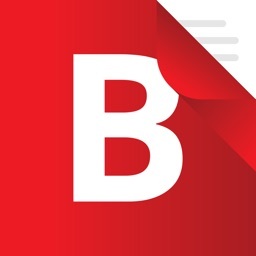 Reach out to us by visiting https://www.bookbub.com/apphelp.